What is included with our website design? What is usually included with our website designs? Here is what is typically included. Your Site Specification may have more or less. Each website we create or redesign is unique, highly focused on a target audience, and written and optimized for the major search engines. 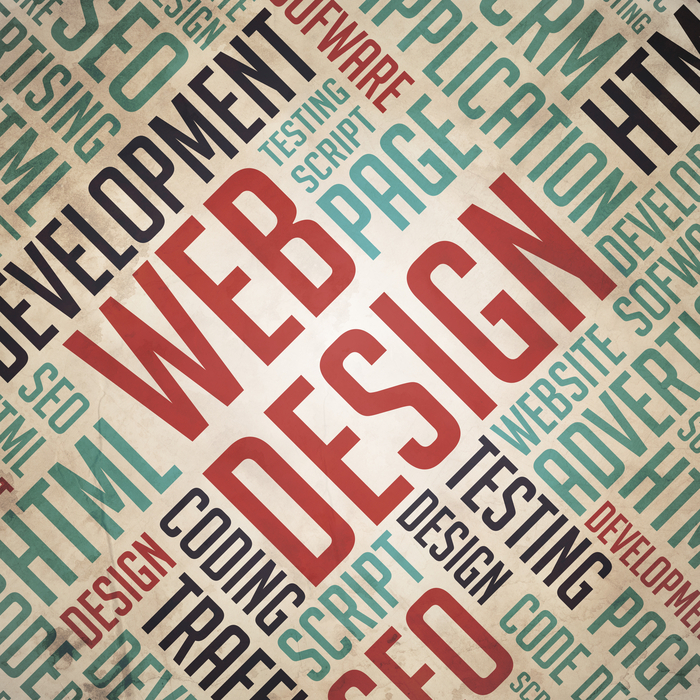 Depending on the Scope of the Project, our Web Design Pricing Ranges from $1,500 to $10,000.